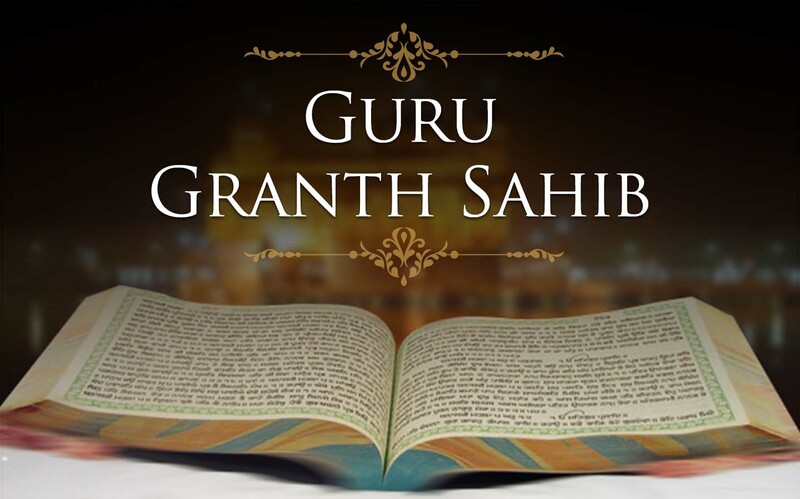 Welcome, and thank you for visiting Midwest Sikh Gurdwara online. We hope that our website highlights the variety of worship, fellowship and service opportunities available. We would love to greet you and share with you our love for Waheguru ji and community, all are welcome regardless of religious or cultural backgrounds. Sikhism recognizes a single Creator who sustains all people of all faiths. Everyone has equal status before God. 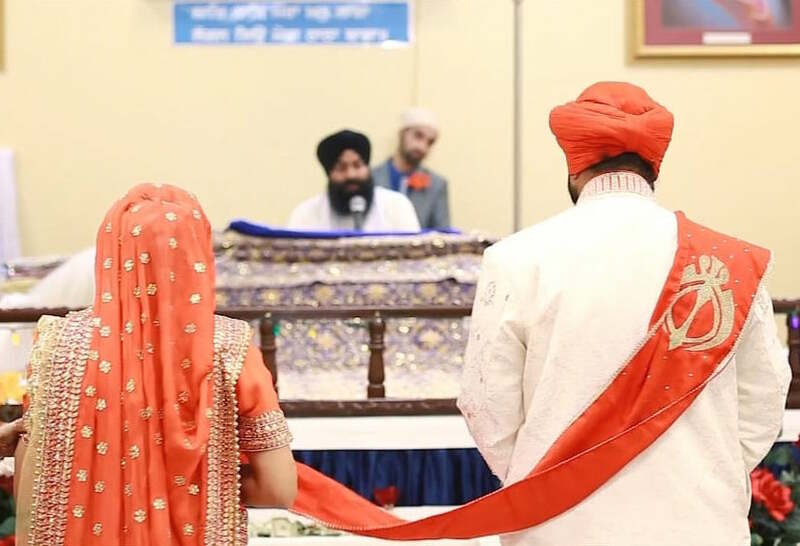 All positions of authority in Sikh religious and political life are open to both men and women. Sikhism considers no place, day or time more auspicious than another. Only time and Place where God is remembered is sacred. Sikhism does not have a clergy. With God’s grace, all human beings are capable of realizing God. Everyone has the sacred duty to make a contribution towards the welfare of humanity. The more fortunate have an obligation to help the less fortunate. All Sikhs must donate ten percent of their income and time to some humanitarian cause. Sikhism denounces polytheism, idolatry, superstitions and blind rituals. Sikhism emphasizes living in the present as the human life is a precious opportunity to realize the divine. Sikhism encourages literacy, individual growth hard work, family life and honest living. Sikhism seeks to create a world society where all human beings may live as equals without any form of coercion. 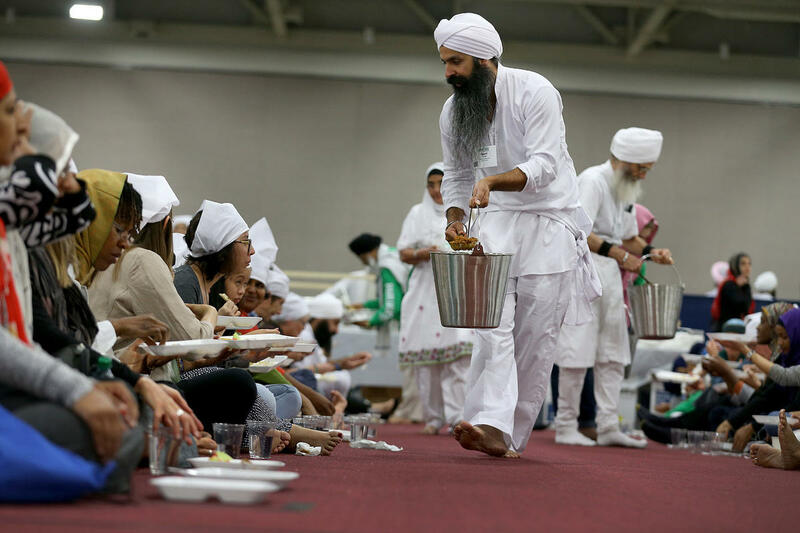 The term Langar literally means kitchen where food is prepared and served in a Gurdwara to all the visitors (without distinction of background) for free.